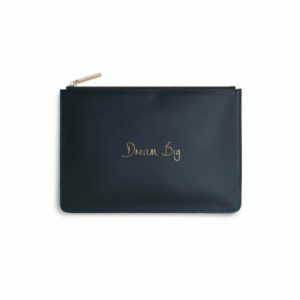 A glistening golden, flag shaped keyring with a saffiano texture, embossed with the sentiment’ Marvellous Mum’ in Katie Loxton’s golden handwritten text, with a branded ring for attaching it to your favourite keys or bag. 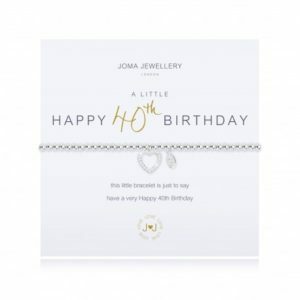 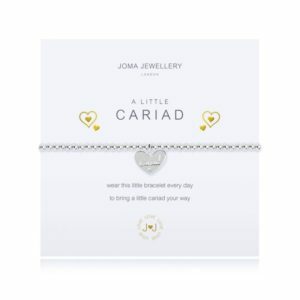 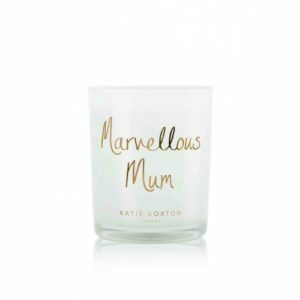 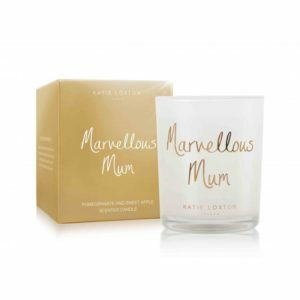 Categories: Accessories, For Mum, Gifts For Her, Home Accessories, Katie Loxton, Keyrings, Mother's Day, Occasions. 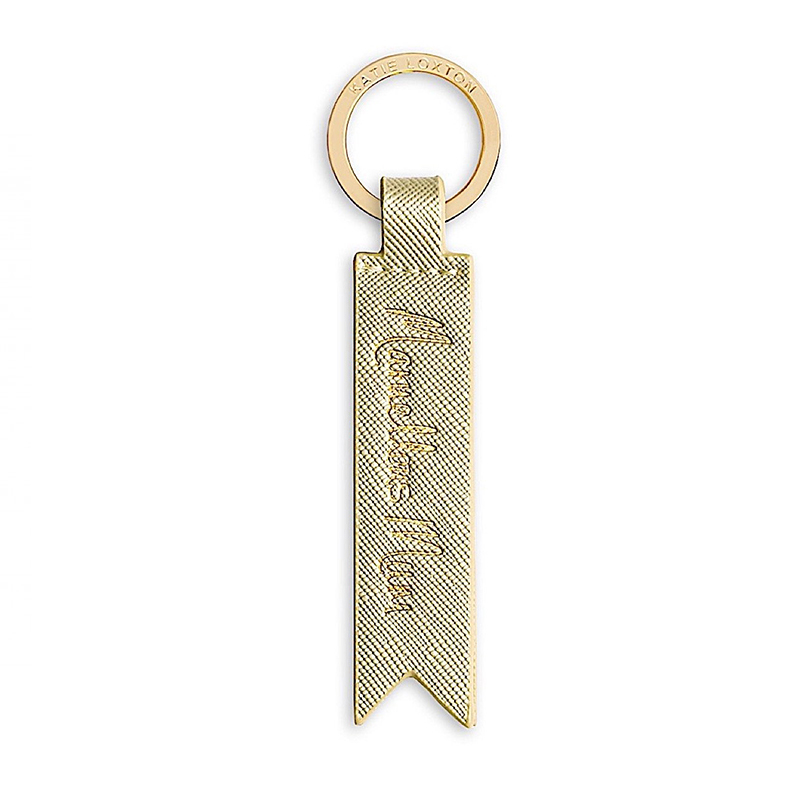 Tags: Katie Loxton, keyring, new home.